Tom with BTRTN's Election Day predictions. This being an off-off year, there are no Senate or House elections on Election Day and, most unfortunately, the Presidential race is another three years off. 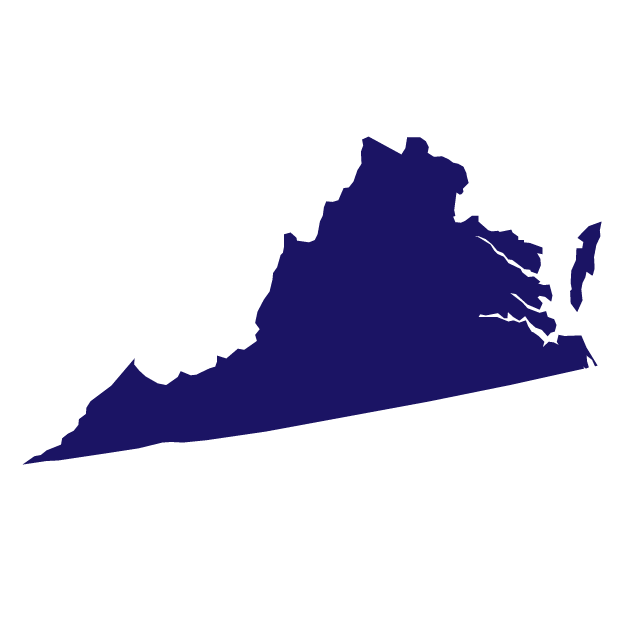 In terms of nationally prominent elections, there are two gubernatorial races, one in New Jersey, to replace the departing Republican Chris Christie, a man who has seen the highest of highs and the lowest of lows in his tenure, and the other in Virginia, where Democrat Terry McAuliffe is stepping down, like Christie, because term limits preclude him from running again. The Democrats will be extremely disappointed if they do not sweep both races, as these are both blue states, and thus flip New Jersey and defend Virginia. The Virginia race is the closer of the two and may be shaping up as the real referendum on Trump. New Jersey seems to be shaping up more as a referendum on the wildly unpopular Christie. This one features Democrat Phil Murphy, a former Goldman Sachs executive, versus Republican Kim Guadagno, who is the Lieutenant Governor of New Jersey (and its Secretary of State as well). For better or worse, and in this case certainly for worse, she is lashed to Christie, who now carries an approval rating of 15% in New Jersey, which is getting down into the dreaded “U.S. Congress” approval zone. Guadagno ran with Christie in 2013, when he won 60/38 over Democrat Barbara Buono, and she owes her political career to him. They have not, however, had an easy relationship and, of course, Guadagno is now doing her best to sprint away from him at high speed. That appears to be a futile effort. There have been ten polls since mid-October, from nine different polling organizations, and they have been incredibly consistent, showing Murphy leading by 12-20 points, on average by +15. There has been no perceptible movement one way or the other over this time frame. A Murphy win would be a rare flip of late for the Democrats; Republican now hold 34 state houses, Democrats 15 with one Independent (in Alaska). 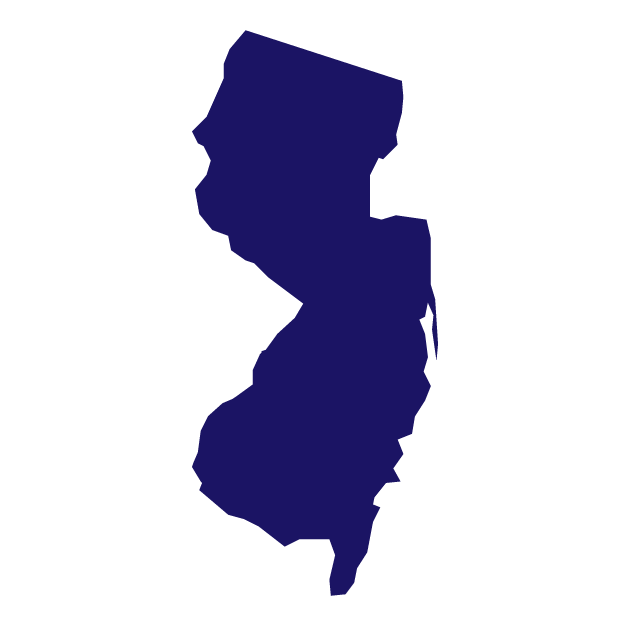 BTRTN predicts that Phil Murphy will become the next Governor of New Jersey, beating Kim Guadagno by 15 points, 56% to 41%, with a myriad of minor party candidates splitting the other 3%. The Virginia race is far closer. Lieutenant Governor Ralph Northam is running against former chairman of the Republican National Committee Ed Gillespie. Gillespie is a veteran politico, more as an operator than as a candidate. Northam, on the other hand, is a pediatric neurologist who went to Virginia Military Institute and served as an Army doctor in the first Gulf War and is relatively new to politics, serving in the state Senate from 2006 to 2013 and then becoming Lieutenant Governor under McAuliffe in 2014. The polls generally favor Northam and have for some time. Since October 1, there have been 25 polls, and Northam has led in 19, Gillespie only four with two dead heats. But there is evidence of a tightening race: the October polls on average had Northam up by +6 points, while the November polls indicate that gap has narrowed to +3. The last batch of polls, over the last few days, show that +3 gap is holding, on average, with no further erosion. Trump pervades this race, as Gillespie has adopted Trump-esque positions on such issues as sanctuary cities (Virginia does not have any, but Gillespie has portrayed Northam as soft on them), and has waged a very brass-knuckles campaign. Money has poured in and both sides have large get-out-the-vote machines. Trump’s overall weakness should hurt Gillespie, but Democrats have been disappointed in 2017 in a number of “close but no cigar" losses in House Special Elections in GOP strongholds. But this is a state in which they currently occupy the state house and should win. A loss would be crushing. BTRTN predicts that Ralph Northam will become the next Governor of Virginia, beating d Gillespie by 2 points, 50% to 48%; minor party candidates will split the other 2%. Post-election note: We got both of these right. Murphy won 56/42 (we said 56/41) and Northam won 54/45 (we said 50/48). The pundits predicted that Ms Clinton would win the Pres. race.leftist (is that BTRTN?) It was the Quiet ones who gave our current POTUS his win. There are many quiet ones northwest Virginia that may swing the election in Gillespie. The big problem for him is the large block of D.C.government workers . We shall see ! Trump fans are anything but quiet. And now you're outnumbered. Enjoy next November. One Year In: Moving at the Speed of Darkness.